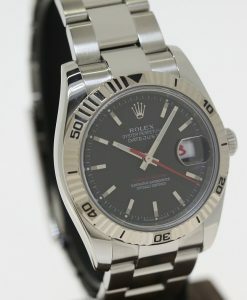 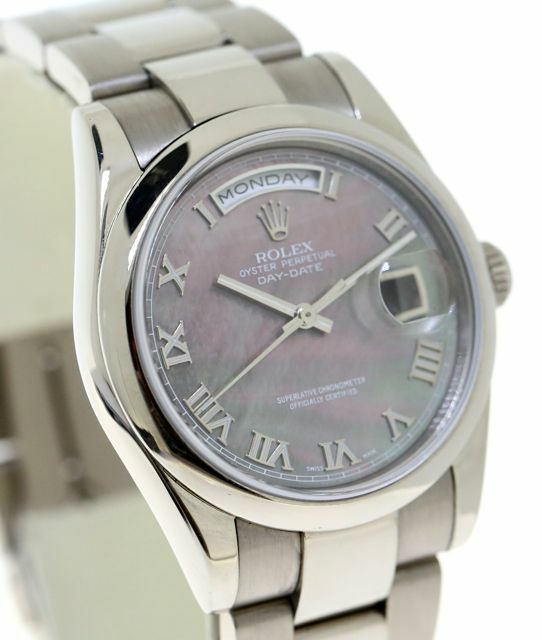 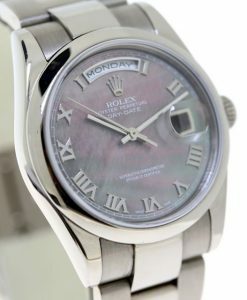 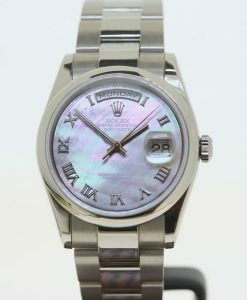 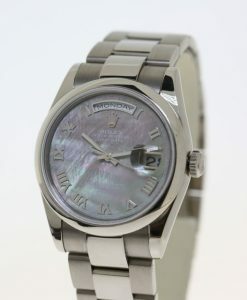 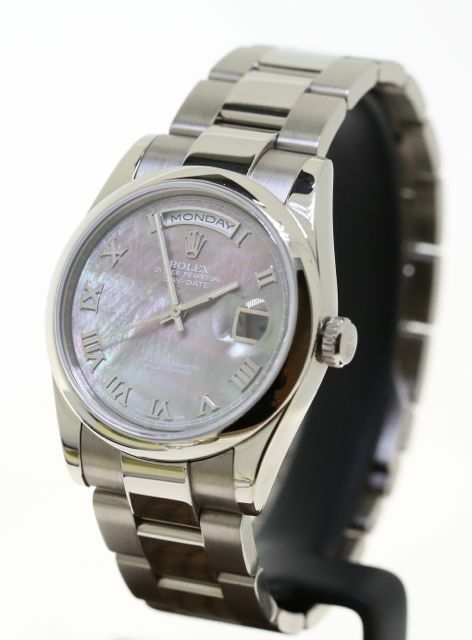 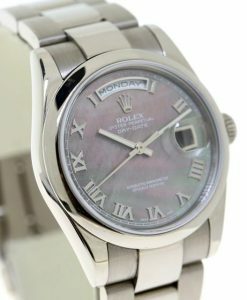 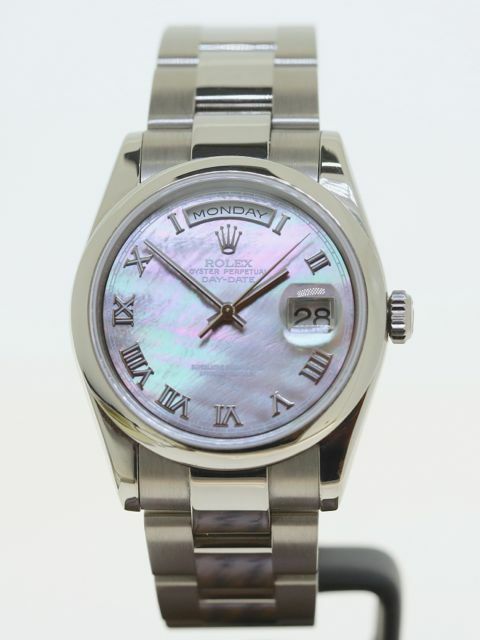 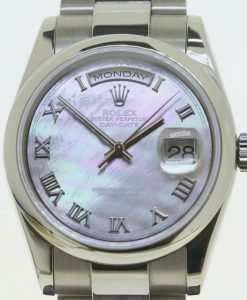 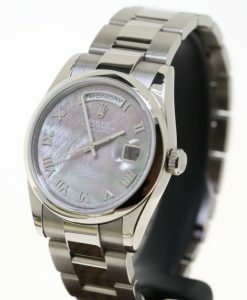 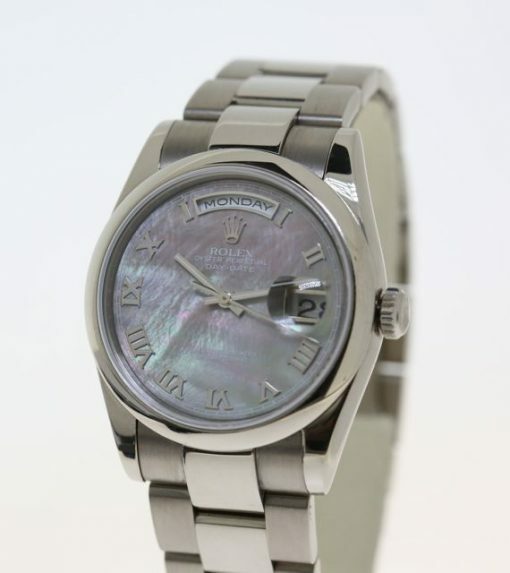 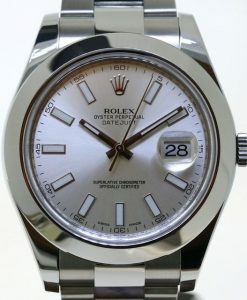 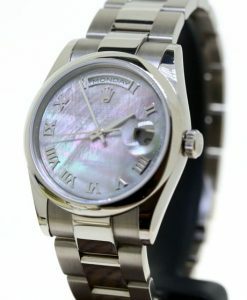 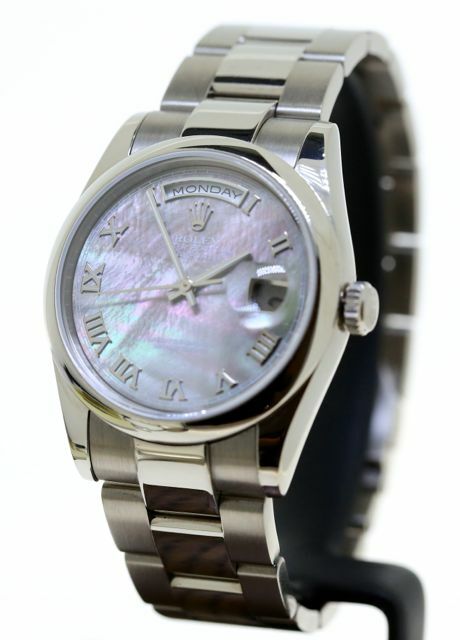 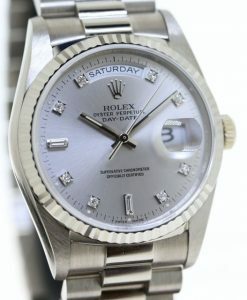 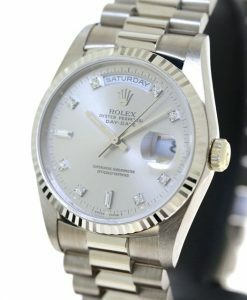 This particular Day/Date has a rare Mother of Pearl Dial which sets it apart from the normal Day/Date. 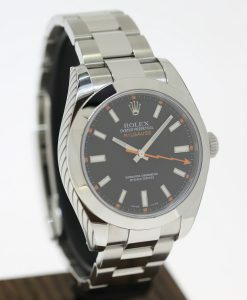 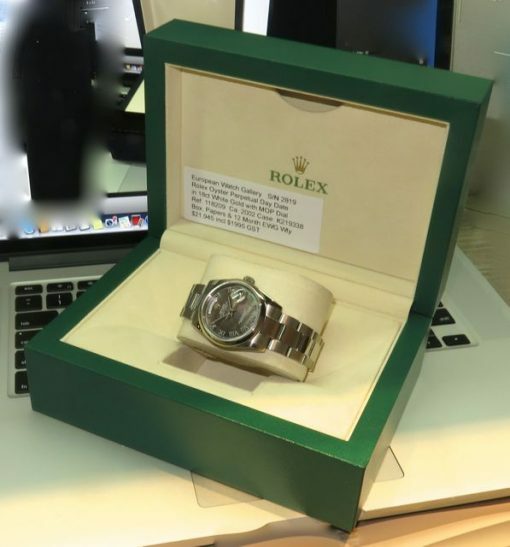 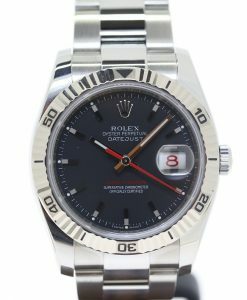 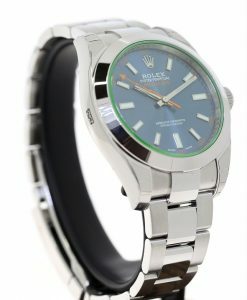 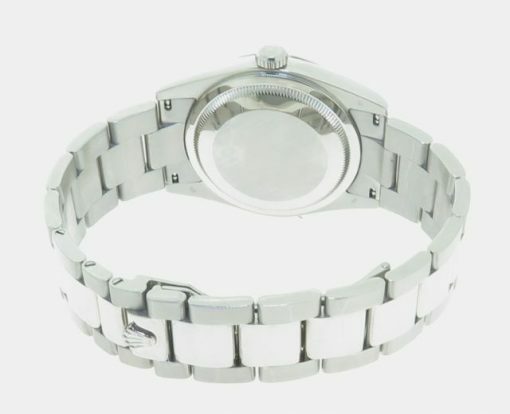 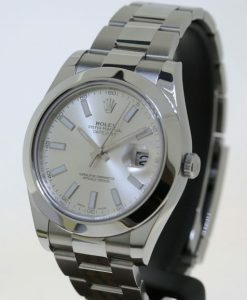 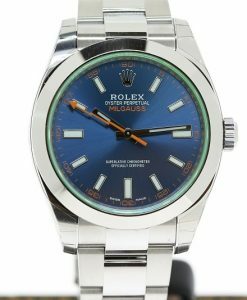 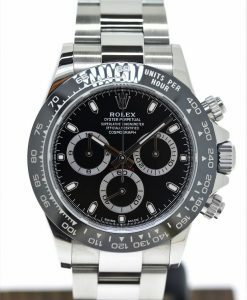 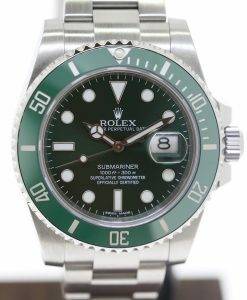 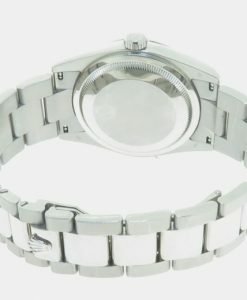 Having been worn sparingly since a recent Rolex of Melbourne service it carries the balance of the Rolex 2 year international service warranty. 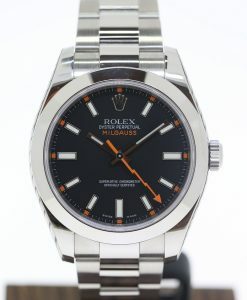 Perfect for the buyer seeking an individual look. 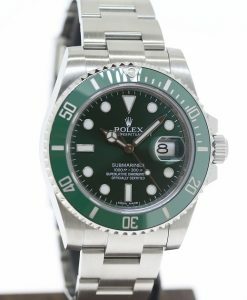 RRP new here in Australia is close to $50,000. 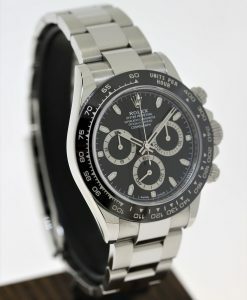 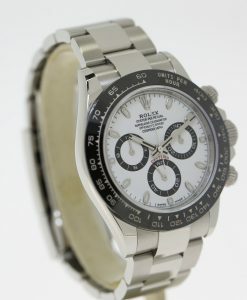 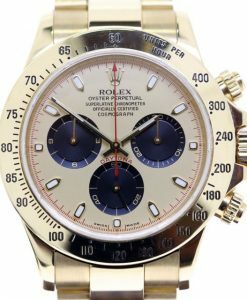 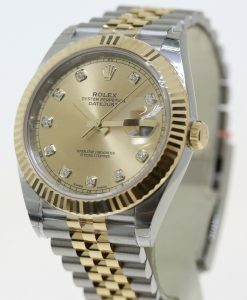 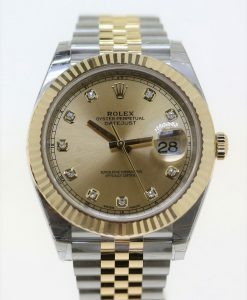 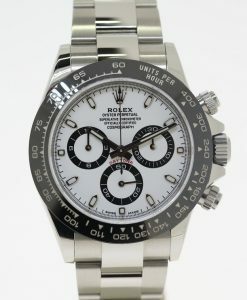 Rolex Oyster Perpetual Daytona in 18ct Yellow Gold Ref. 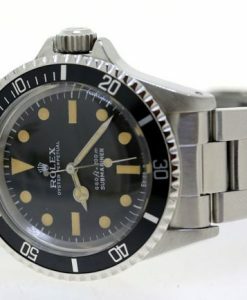 116528 Panda dial. 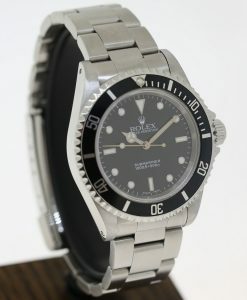 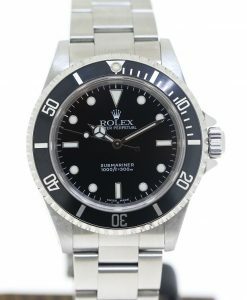 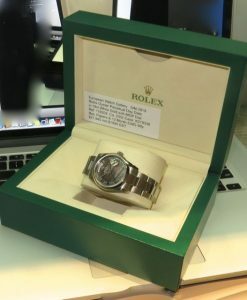 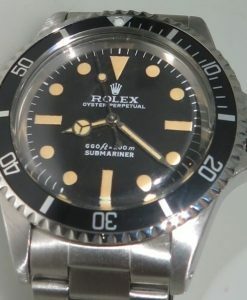 Rolex Oyster Perpetual Submariner ref 5513, Ca 1967 matt dial.